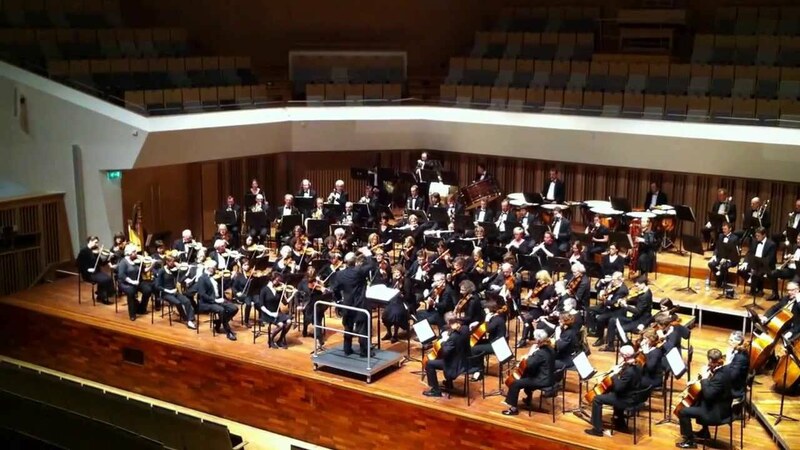 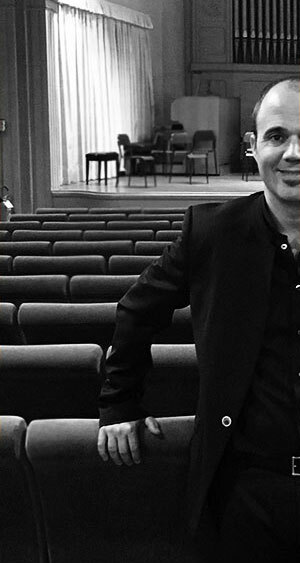 Juan José Navarro will be guest conductor the next May 30 in Eindhoven Symphony Orchestra. 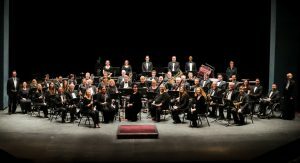 Juan José Navarro will travel to Kansas City the next may in order to conduct the Kansas City Wind Symphony and The Jewel College University Wind Ensemble, and in order to teach conducting lessons. 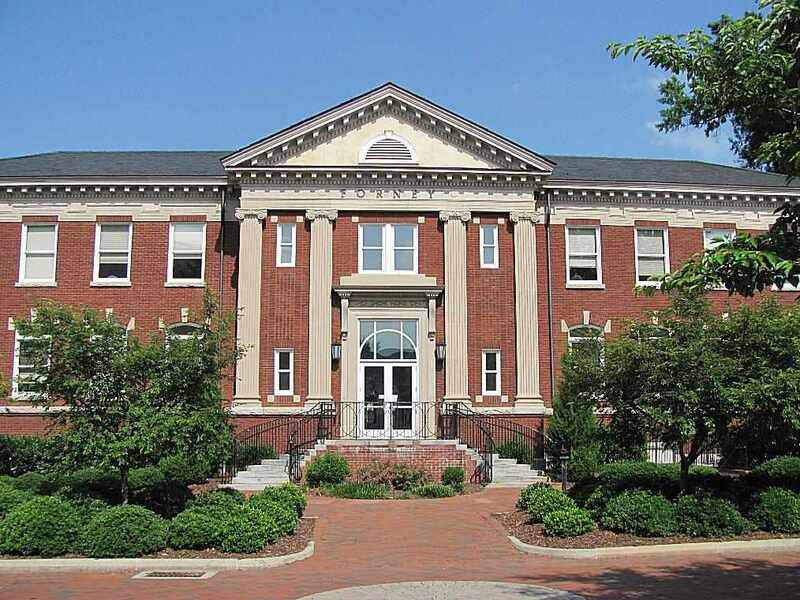 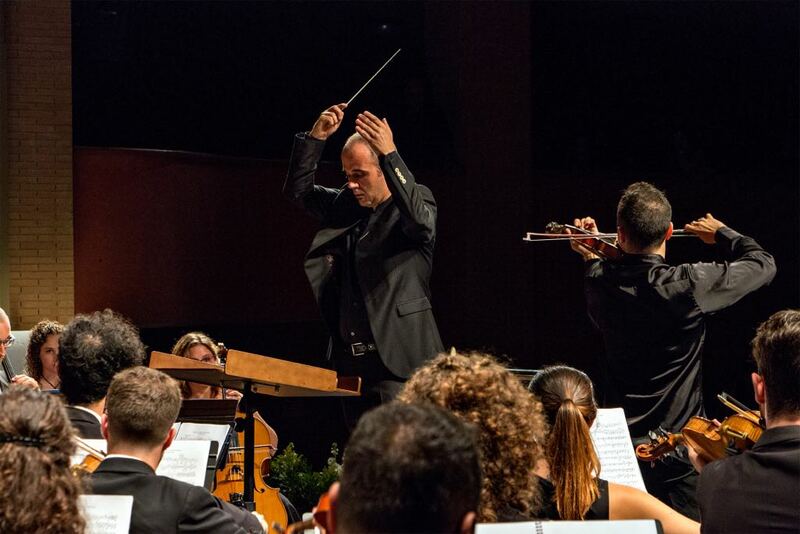 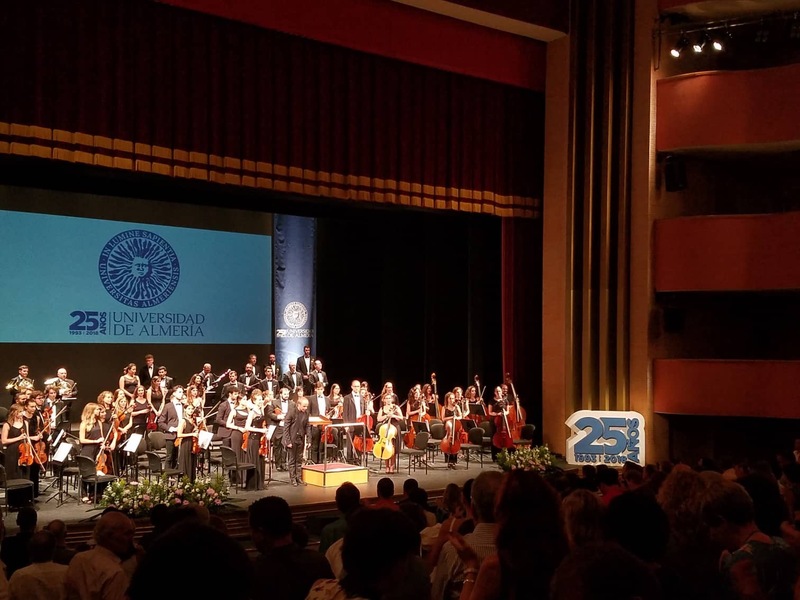 Juan José Navarro will be guest conductor and conductor teacher in the University North Caroline Greensboro and in the University North Carolina School of the arts.